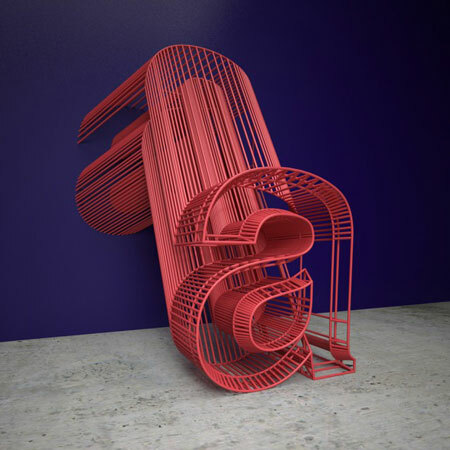 Aaron Kaufman, a designer from Québec, took part in the 36 days of type challenge. 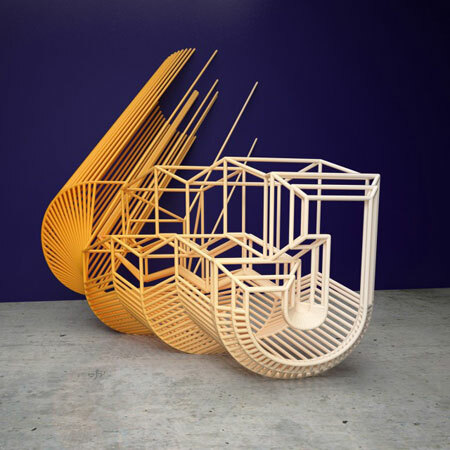 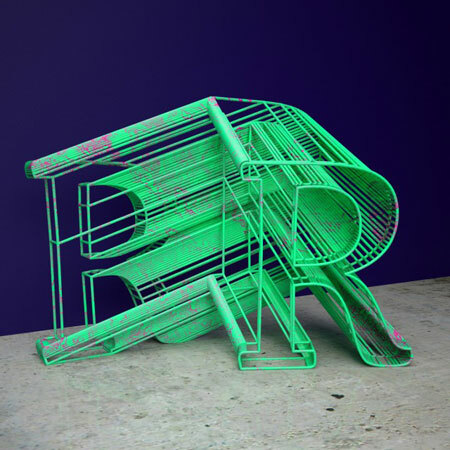 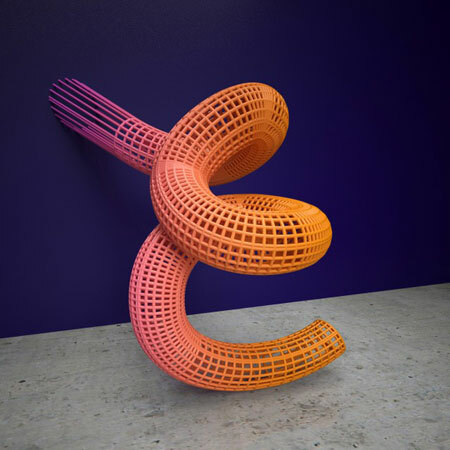 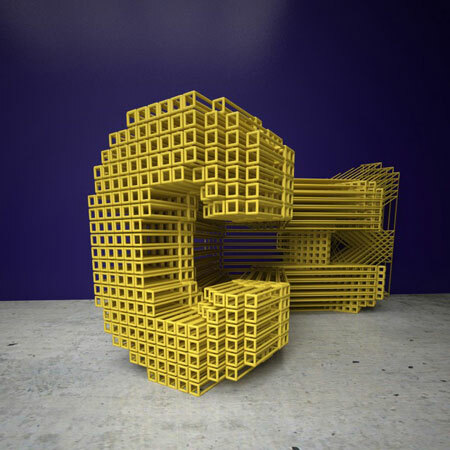 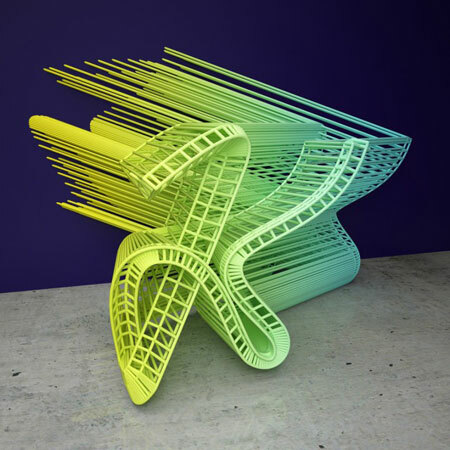 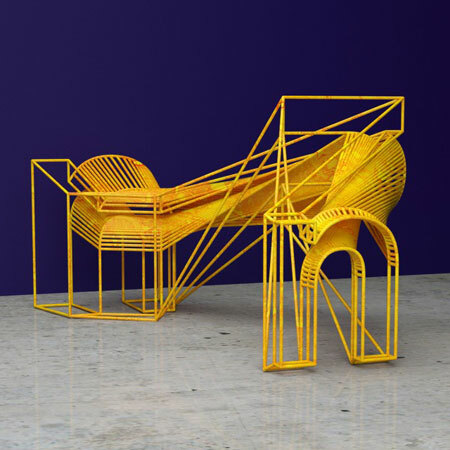 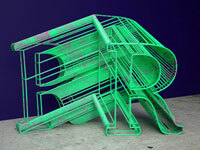 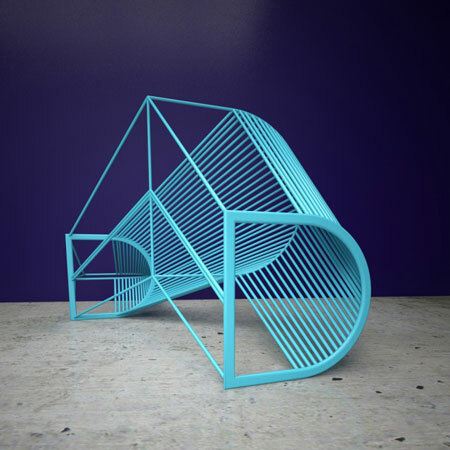 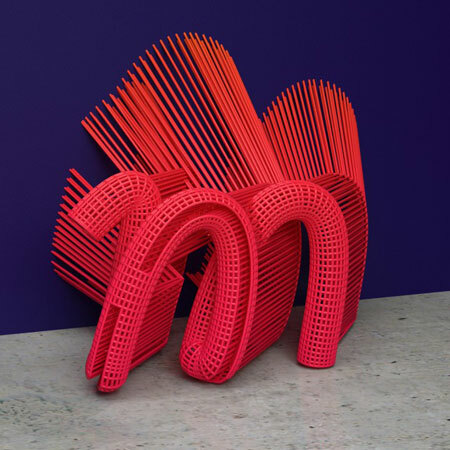 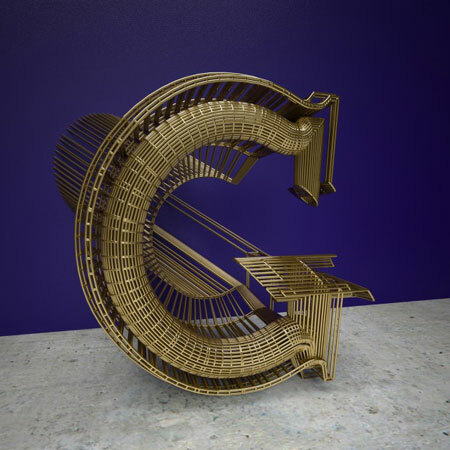 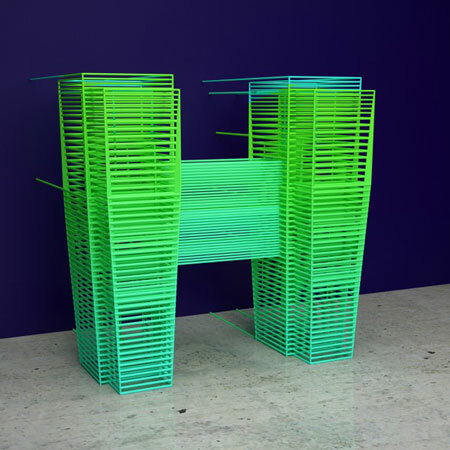 His work is pretty stunning, with glitches in letters inspired by 3D printing failed prints. 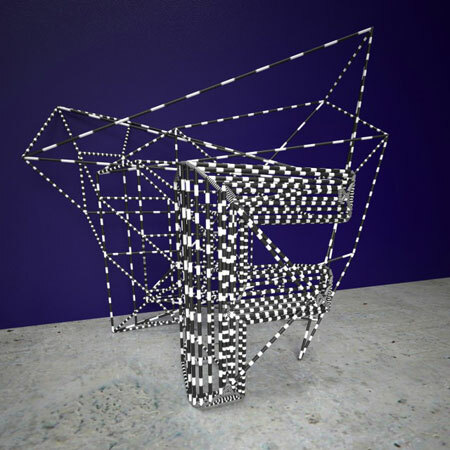 The series was titled “Glitches in Wire“.